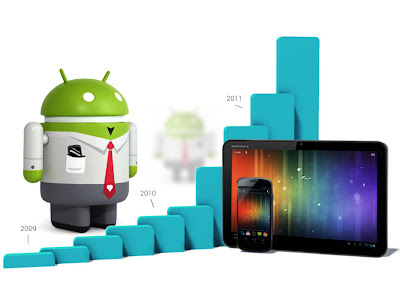 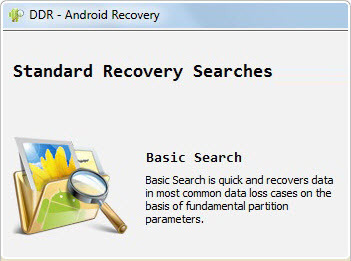 Andriod is a Linux based operating system which is developed for touch screen mobile devices such as tablet PCs, smart phones and other devices.Data doctor android recovery can recover your deleted data such as photos,videos,mp3 files,documents,emails and archive . 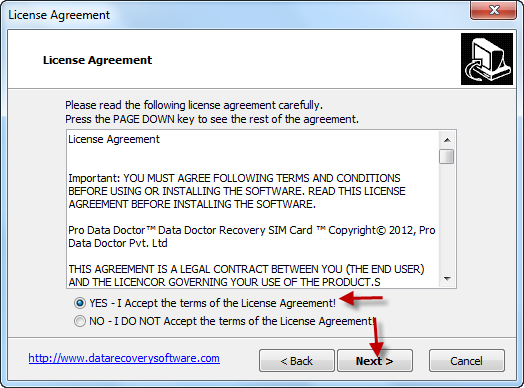 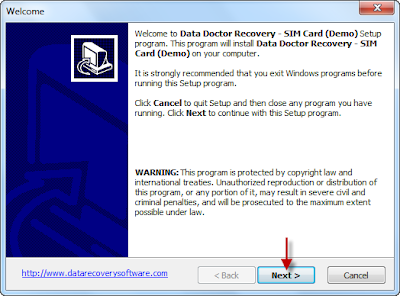 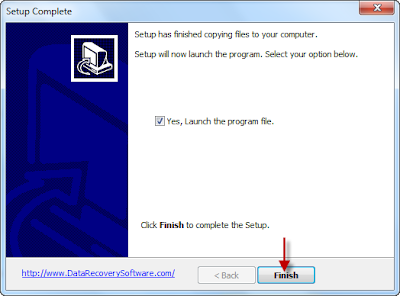 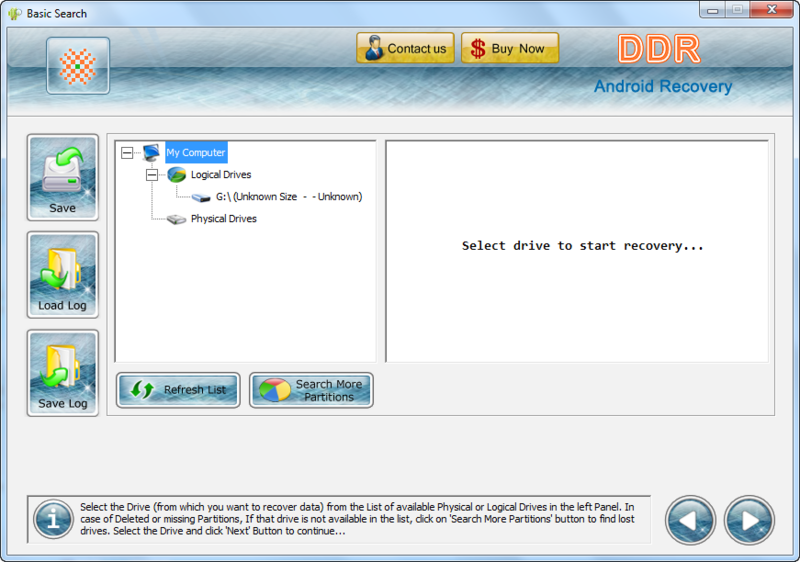 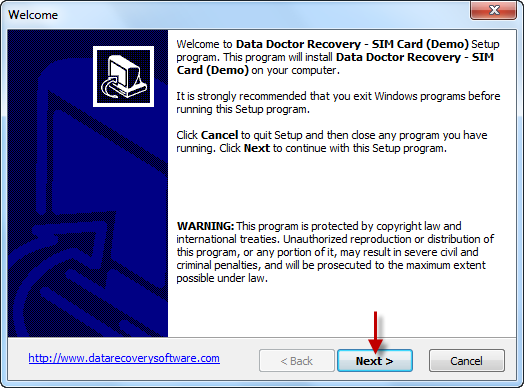 Connect your phone with usb cable to your computer ,then open Data doctor android recovery software .Choose the type of data recovery such as photos recovery ,video recovery or choose basic search or deep search . 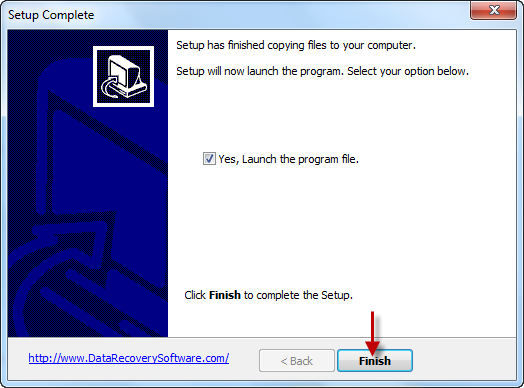 Choose your phone ,wait until finish scanning .Press save to recover your data .